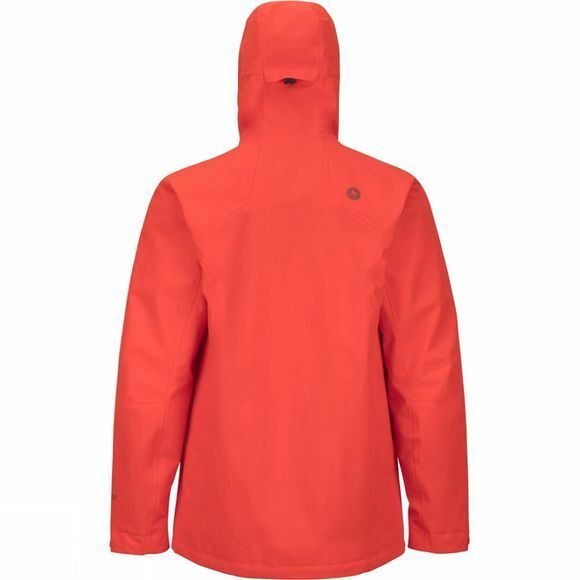 The Mens Metis Jacket from Marmot is a shell that will keep you warm and dry when unpredictable weather strikes. 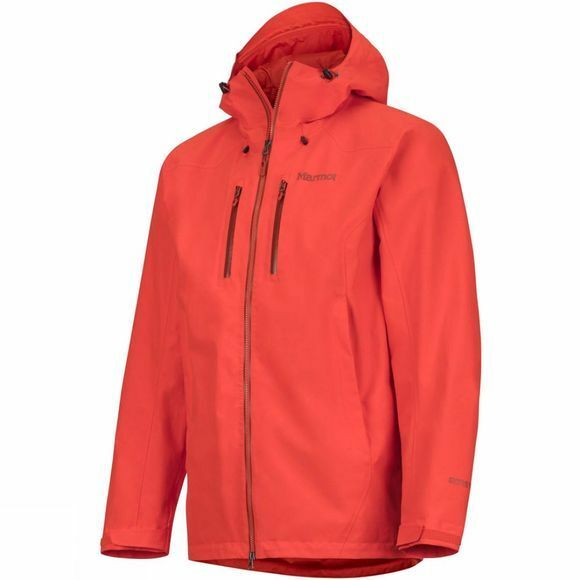 Gore-Tex technology and PFC-free water-repelling treatment keeps you dry while the 100% seam-taped construction prevents leaks. Adjustable cords at the hood make fine-tuning easy on the go. Zippered hand and chest pockets provide convenient storage.